If you transfer files over the internet but haven’t started using Dropbox yet, you must be living under a rock somewhere. Dropbox is now the best, easiest, safest, and cheapest way to share files over the internet, or among a network of any number of people. Once you have downloaded and installed Dropbox, it creates a folder on your desktop (or wherever else you like) and this folder acts like a bridge with all the other systems you are sharing with. Dropbox starts you off with somewhat limited sharing capacities, but as you use it more and more, and invite your friends to join it, your sharing limit goes up. Of course you are free to purchase sharing limits as well, but with all the freebies, why would you bother to spend money? 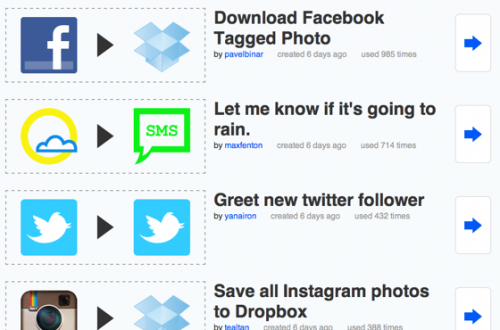 If you feel that your Dropbox should have more and better features, fret not. There are hundreds of apps available that make Dropbox a more interactive experience. 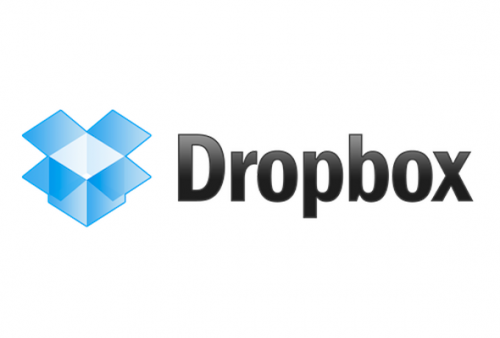 We have selected ten of the most useful Dropbox apps for you. Try them out, and don’t forget to tell us what you think! If other people need to send you large files frequently, then the Drop It To Me app will help you a lot. It lets you set up an URL that is password protected. When your friends or clients need to send you a heavy file, just give them the URL and the password, and they will be able to upload the said file to your folder. If you want to take away access from someone you have already given access to, you will have to change your password. Another interesting app is Jot Box which makes a form for people to fill up online. The filled in form is saved to your Dropbox. If someone has handed you a list of URLs that you want to check out later, don’t save it in your mail’s draft folder or on a notepad. The URL Droplet applets you store any number of URLs in your Dropbox, and you can access them later through Dropbox directly. If you are working with a group to finalize a document, it is always a good idea to make corrections on a single document instead of on copies of it, as too many copies can confuse you as to which is the final one. 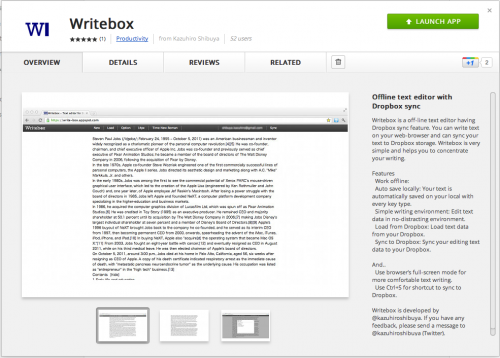 Apps like Writebox let you edit your documents in a minimalistic interface without moving them from the Dropbox folder. If you see something on the net that you feel will be useful later, or if you are just creating an online scrapbook with all the stuff you can find about a topic on the net, Dropbox is just the place to do that. Just try the Gimme Bar app, and you can store all of your favorite web clippings in Dropbox instead of book marking them. If you are cloud savvy, you probably have a lot of cloud tools such as Google docs in addition to Dropbox. But did you know that it is possible for you to access all of them through your Dropbox folder? Apps like Otixo and Insync let you do just that. 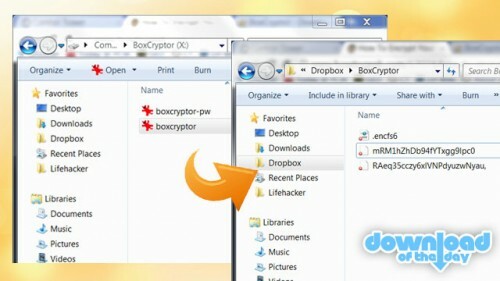 If you are worried about the security of your data in the cloud, or would like to add some added protection to your extremely sensitive data in addition to the security offered by Dropbox, try an app like BoxCryptor to add encryptions to your Dropbox folder. This is not as tricky as it sounds. Istead of messing around withpublic files and domain mapping, just rely on apps such as DropPages, Pancake.io, or ScriptoGr.am to help you. These apps will make hosting a website a piece of cake. If you are totally sick of fiddling with your Dropbox settings, we suggest you install an app like ITFFF which will totally sync your folder and do everything else automatically without you having to worry about it. If you are primarily using Dropbox to share music files, it must be painful to transfer a music file to your system from your Dropbox folder every time someone shares it. With an app like Droptunes, you can play your music directly from the Dropbox folder before deciding if you want to keep it. People are still going to send you files via email attachments, no matter how often you explain to them the importance of using Dropbox or other cloud facilities. 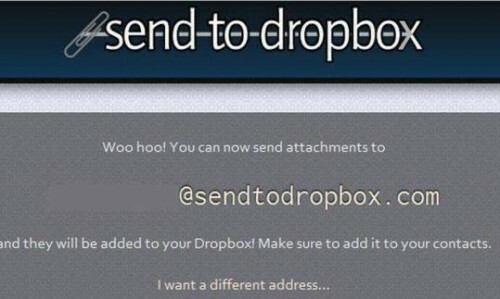 But if you want all you attachments in your Dropbox folder, install Send To Dropbox that will give your Dropbox an unique mail address to which you can forward mails that have attachments. Alternatively, go for the attachments.me app which will let you save your attachment directly Dropbox from your gmail, or any other email service provider.